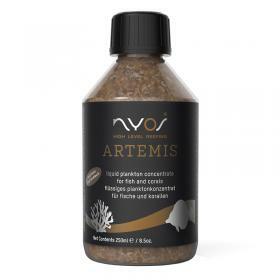 Nyos ARTEMIS ® is a zooplankton concentrated liquid that you can use directly in the tank. ARTEMIS contains Artemia salina (0.2-20mm) High quality. It 'an ideal food for many species of marine fish and LPS. ARTEMIS increases the vitality of marine fish and accelerates the growth of corals. 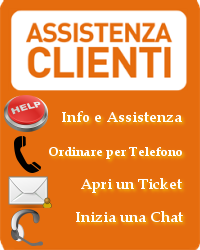 Can be added directly into the tub, not necissità be thawed. Ideal for many marine ornamental fish and LPS.